Home Son of Internet Signs that Proves your Phone is Infected!!! Signs that Proves your Phone is Infected!!! Android is most widely used Operating system for Mobile devices. All thanks to its large user base and the vast collection of apps in the Google Play Store. But this also attracts attackers to spread malware and virus to perform malicious activities. 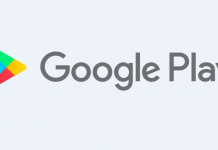 Android allows third-party apps to be directly installed on your device. This also makes it more vulnerable as compared to iPhones. Here we listed some Signs that Proves your Phone is Infected!!! 5 Signs that Proves your Phone is Infected. If your smartphone is slowing down day by day and is taking more time to process data or load apps, then chances are that your device has been affected by malware. 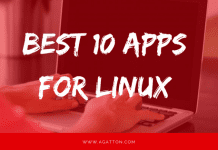 It is always recommended to download only trusted apps from Trusted vendors. Third-party apps may contain malicious cache files which eventually slows down your computer. 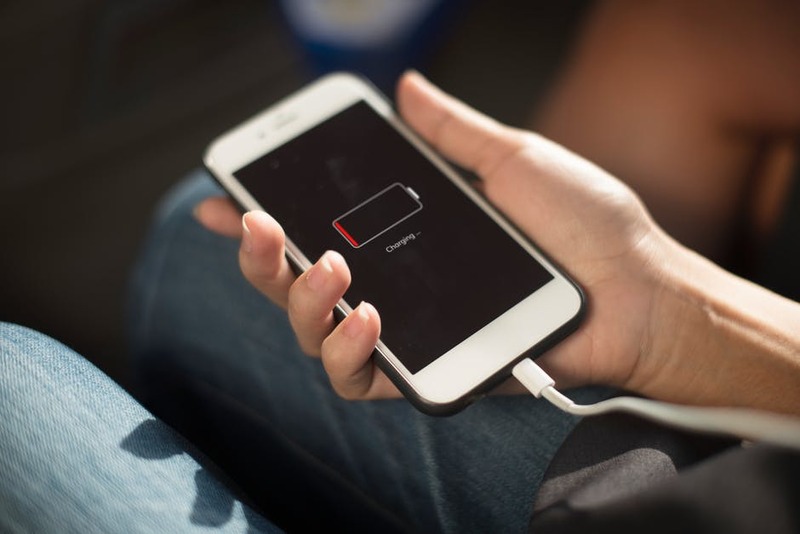 If your battery backup has suddenly decreased or battery is draining up quickly then you need to check your Battery usage and analyze which apps are consuming more battery power. Viruses and malware keep running in the background and they secretly use your device’s processor and other resources which consumes more battery power. If you see sudden pop-up ads on your smartphone frequently then there are high chances of malware installed on your device. This malware is generally adware which shows unnecessary advertisements and shows ads of irrelevant and unsecured sites and apps. Be aware and try not to click on any of those advertisements as this may lead to the installation of more vulnerable apps on your device. Malware and Viruses may increase your data usage while you are not aware of it. If your device is infected by any malicious bug, then it will try to send your data to the attacker. These data transfer keep running in the background and is generally not visible until you analyze your data usage. 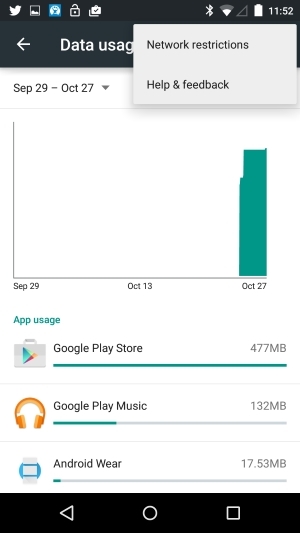 For example, you may see unusual data usage by chrome browser even if you are not using it. This may be probably because your phone has been infected by some random malware and viruses. One symptom that your Phone is Infected by Virus and Malware is the unexplained Phone calls and Messages. Viruses tend to spread and replicate itself by text messages, emails etc. Your device may send messages to unknown numbers automatically or make calls without your permission. If your friend receives any spam message from your number/email-id, which you have not sent, then high chances are that your device has been attacked by malicious software. How to Keep Your Phone safe from Malware and viruses? If you have noticed any of the symptoms mentioned above, then chances are that your Phone is Infected and its high time you take necessary action to protect your device and data. 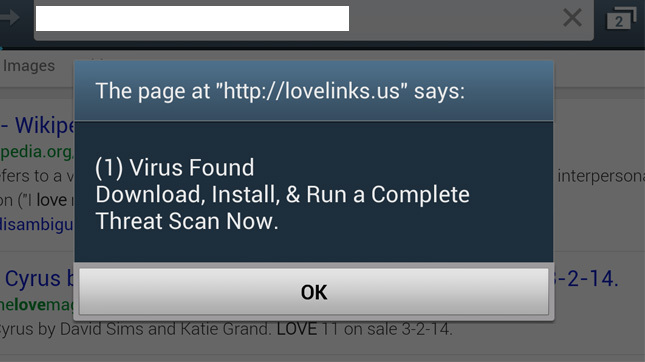 If you follow certain preventive measures, then you can easily get rid of this adware and malware. Do not Click on any pop-up ads: These ads may redirect you to a malicious website and ask you to install some apps on your device. You should ignore these pop-ads. Install a Good Antivirus Software: Although, Mobile manufacturers suggest you not to install any antivirus software on your device. 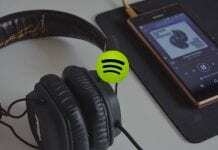 But if you are using the paid version of the antivirus program, then it can help you get rid of these malicious apps and warn you of infected files and folders. Ankit is a Tech geek and a Computer Engineering Graduate. He has been writing articles for several Tech Blogs including his own Blog.